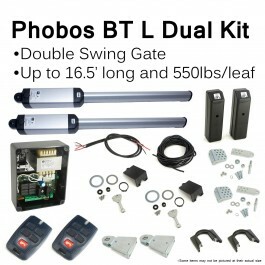 The BFT ICARO slide gate operator is normally capable of moving gates up to 2,200 lbs and 75, however thanks to this models unique 18 teeth pinion it is capable of moving a gate up to 4,400 lbs! 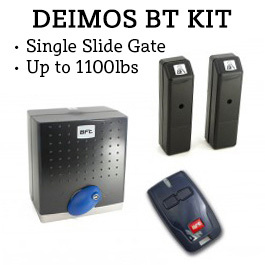 The BFT ICARO slide gate operator is normally capable of moving gates up to 2,200 lbs and 75, however thanks to this models unique 18 teeth pinion it is capable of moving a gate up to 4,400 lbs! 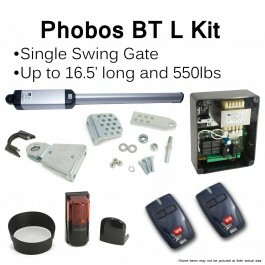 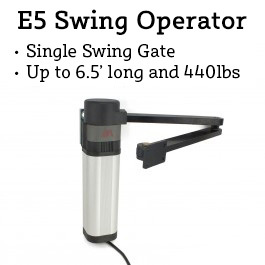 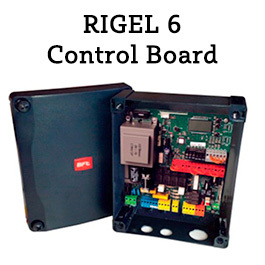 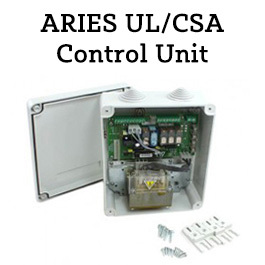 The ICARO series of gate openers features an integrated control unit with a built in two-channel rolling code radio receiver and a plug-in connector for the connection of a second receiver.